Register nowand test for free! We are enthusiastic about web hosting. You are in the center of control. Prepared with love for you. 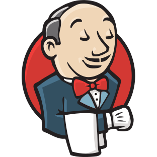 Click and run, dependencies and configuration already included. Redundant storage, redundant hardware, offsite backup, multiple uplinks, UPS and diesel generators. 100% RECS certified Green Energy. If you know what you are doing, you may ssh into the application and even become root. All your data is yours. Hosted in germany's best data centers in accordance with world's best data protection laws. Up to 333 hours* of free testing after registration with no hidden fees. Traffic is included on a fair-use basis. All applications are invoiced on an hourly basis only and can be deleted at any time. You will get 1,00 € for free which is enough to run a small ubuntu machine for up to 333 hours. When your credit is gone, we will suspend your applications. 78+ web applications, ready to run with a single click. 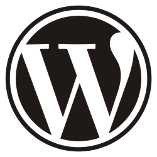 WordPress is a first-class web software you can use to create an ambitious and beautiful website or blog. 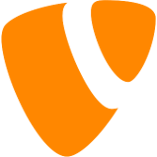 TYPO3 CMS is a highly versatile, enterprise-class open source content management system. 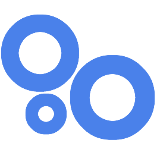 Plone is an open source content management system to build and andminister web sites easily. 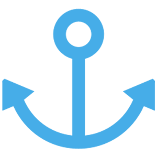 Anchor is a lightweight blog system for super-simple and fast publishing. It's all about writing. A safe home for all your data. Access, share and protect your files, calendars, contacts, communication & more at home and in your enterprise. 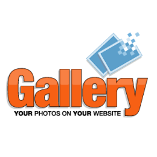 Coppermine Photo Gallery is a fast, user-friendly and feature-rich picture gallery script. 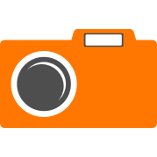 Gallery is an intuitive photo, video and audio sharing web application. 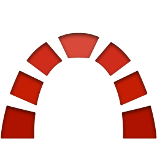 Redmine is a web-based, flexible and extensible project management and bug-tracking tool. Etherpad is a highly customizable online editor that allows collaborative editing in real-time. 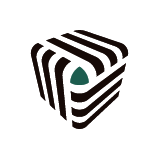 MediaWiki is a high-capacity, scalable software and a wiki implementation full of features. 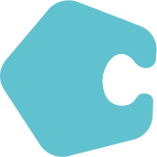 Hubl.in is a free and open source video conference solution. An easy to use multi-channel webchat solution for small and large groups. RainLoop Webmail is simple, modern and fast email solution. 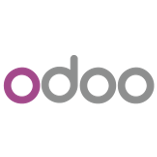 Odoo provides an entire integrated ERP solution that works for small and medium sized businesses and organizations. SugarCRM is an easy-to-use Customer Relationship Management (CRM) platform. 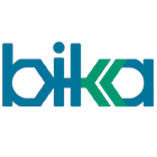 Bika is a powerful and flexible web based LIMS (Laboratory Information Management System). 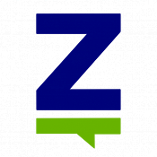 Zurmo is an Open Source CRM application that is mobile, social, and gamified. 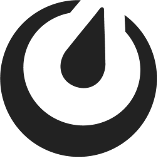 An open source, feature rich metrics dashboard and graph editor for Graphite, InfluxDB & OpenTSDB. 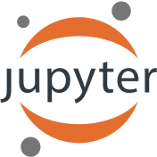 JupyterLab is an interactive development environment for working with notebooks, code and data. 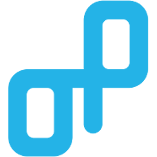 Shopware 5 – Leading open source eCommerce platform with no boundaries. Magento is a highly flexible and feature-rich eCommerce platform built on open source technology. 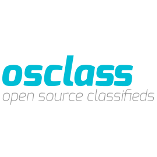 Osclass allows you to easily create a classifieds site without any technical knowledge. 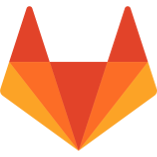 GitLab provides git repository management, issue tracking, activity feeds and code reviews as well as wikis. 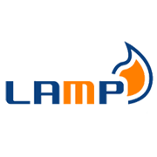 LAMP is a development platform that uses Linux, the Apache HTTP Server, MySQL as database and PHP as scripting language. 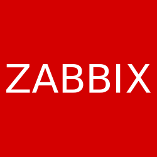 ZABBIX is a high performance, real-time monitoring solution. 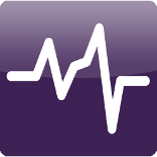 Opsview is a highly effective network, server and application monitoring tool. Find problems before they occur. 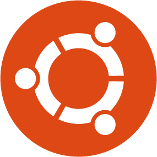 Ubuntu is an operating system that's free, fast and incredibly easy to use. 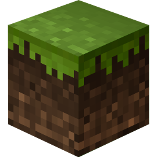 Minecraft is a game about building your own little world by breaking and placing blocks. Ubuntu MATE is a stable, easy-to-use operating system with a configurable desktop environment. LimeSurvey enables users to quickly create and publish powerful online question-and-answer surveys. 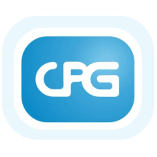 If you need our world-class virtualization solution on premise or with your own software. Scales from a single server to rack-full. Our virtualization technology uses system ressources very efficiently and is blazingly fast. Redundant storage together with our rock-solid backup solution. Don't fear failures anymore. 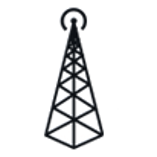 Get as many of our ready applications as you want and receive permanent updates. 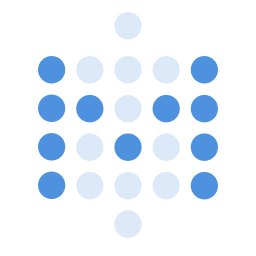 From building applications to user management: We're there to help you. * RAM is free when your application is not running. 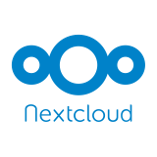 ** Free support for all operational issues (stability, performance, scalability). 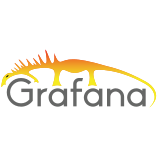 Limited application support for all open source applications.